A home that has elements that can be controlled by Voice and / or smartphone app. 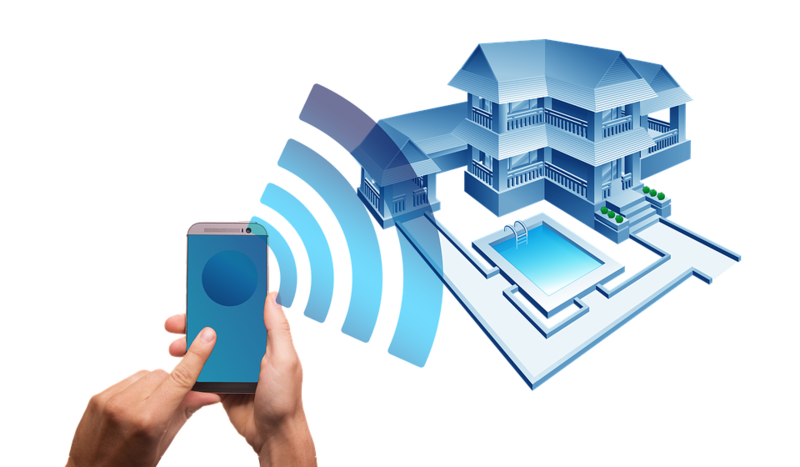 There are many platforms to make your home smart. No matter what you will use, they all have appropriate Apps at google play / app store. The next step of evolution for smart-home will be to integrate with Google Home. What you will achieve with Google home (google play / app store)? Share with other home members the ability to control devices with having them to install 3rd party apps. Voice control over the devices. Configure your devices by eWelink sonoff or by broadlink. Add devices to google home and link accounts of Sonoff and Broadlink to google home. Vocie control by smartphone or by google home app the devices at your home. In order to integrate with Google home, user must use “Intelligent home control” – IHC app. At least one scene must be defined at IHC app in order to be able to control the device. How to operate the device by voice? “Hey google” (or “OK google”) “turn on” (or “switch on”) [scene name at IHC] .